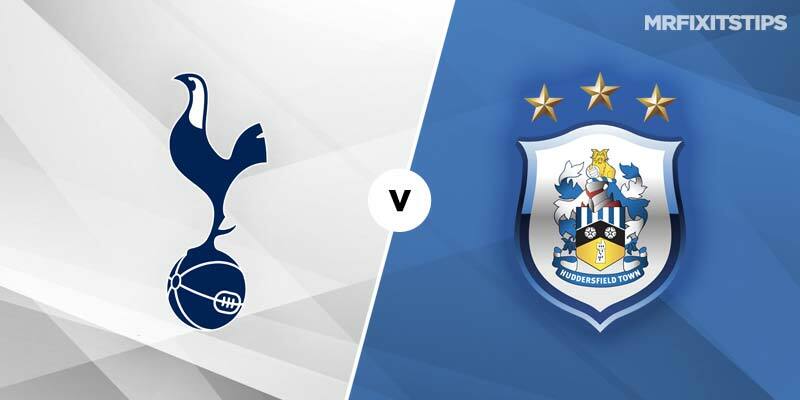 THE visit of Huddersfield to Tottenham's shiny new stadium has an air of anti-climax to it after the unforgettable Champions League win over Manchester City. In what was just the stadium's second senior game, it witnessed one of the great European nights of the club's modern era as Son Hueng Min's goal sealed a 1-0 win over Pep Guardiola's aristocrats. That victory, which I tipped given the generous odds on offer for a home win, gives Spurs a great chance of reaching the semi-finals. But if they want to play in next season's Champions League then this clash with Huddersfield takes on massive importance. With Mauricio Pochettino's men in a scrap with Chelsea, Manchester United and Arsenal for the two remaining Champions League slots for next term, it's unthinkable for them to slip up against a side that has already been relegated. Yet this game is a potential banana skin for Tottenham as thoughts will be inevitably be straying to Wednesday's trip to the Etihad for the Euro return. Pochettino has made seven changes in a bid to keep some of his key men sharp for the second leg against City. The injury to Harry Kane has cut down his options up front so I didn't think Korean star Son would get the day off but he was in fact one of the big guns left on the bench. Delli Ali is also doubtful after breaking his left hand and winger Erik Lamela is still crocked while Serge Aurier and Eric Dier remain out. Son has been the main man at the new ground, netting the opener against Crystal Palace then City, so he's the 5/2 favourite with most established bookies to break the deadlock here. William Hill had boosted that price to 3/1 but it seems unlikely now with him starting on the bench. Striker Fernando Llorente could get a rare run out of late and the former Bilbao target man looks good value at evens with Betfred in the anytime scorer market. 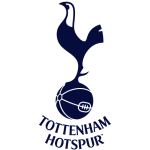 The stats point to a Tottenham win with a clean sheet, given the aggregate score for three previous meetings between these sides in the Premier League is 8-0 for Spurs. 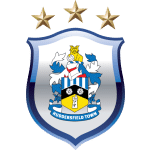 Huddersfield have also failed to net in 11 of their last 20 league games, losing 18 of them, but I have a feeling they might just pinch a goal here and become the first opposition team to score at the new stadium. William Hill offer evens on the Terriers grabbing a goal and that looks worth a punt. I'll also be backing a Tottenham win with both teams to score at 19/10 with Ladbrokes, while the second half could be the highest scoring half as Spurs try to shake off a Euro hangover. Marathonbet offer 21/20 on more goals being scored in the second period. Spurs should have all the ball and I like the look of a requested bet on offer at William Hill, who quote evens on Pochettino's men winning over two corners in each half.